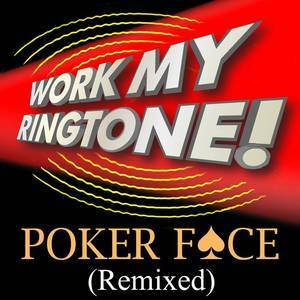 Work My Ringtone! (Record Label); Work My Ringtone (Artist); Work My Ringtone! (Release Artist).